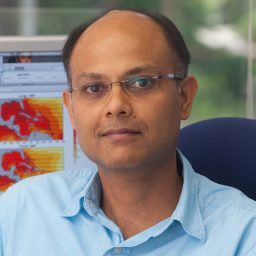 Now, Florida State University Professor of Meteorology Vasu Misra has used detailed surface temperature analyses to identify the start and end dates of the NEM season. His work provides an objective and reliable definition that could yield new, actionable insight. Vasu Misra, associate professor in the Department of Earth, Ocean and Atmospheric Science. Misra’s method identifies the average onset and demise dates of the NEM season as Nov. 6 and March 13 respectively, a significant departure from prior definitions that tied the monsoon season to the calendar months of October, November and December. 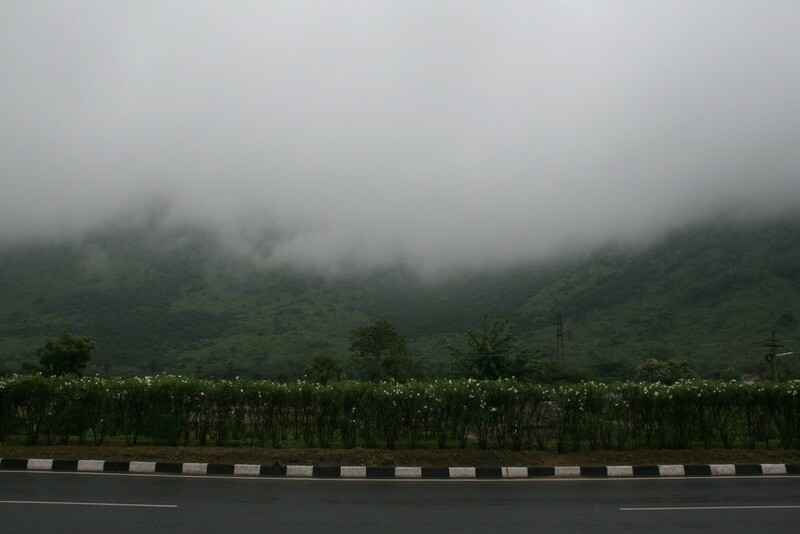 His study was published in the journal Monthly Weather Review. Misra said this new objective and versatile surface temperature-based definition will be a valuable tool for researchers and public officials concerned with Indian agriculture, public policy, health care and more.